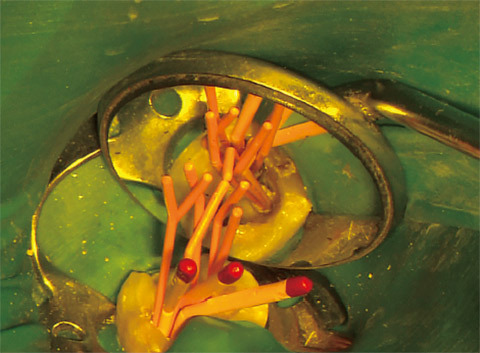 1）Ray HA, Trope M. Periapical status ofendodontically treated teeth in relation tothe technical quality of the root filling andthe coronal restoration. Int Endod J1995;28:12-18. 2）Tronstad L, Asbjornsen K, Doving L,Pedersen I, Eriksen HM. 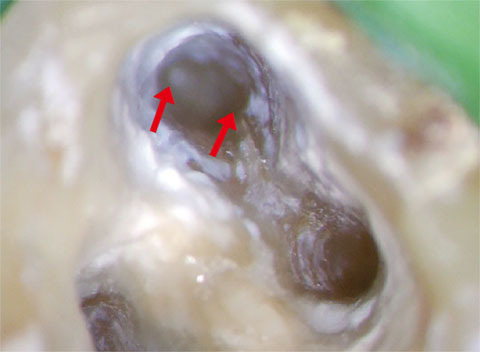 Influence of coronalrestorations on the periapical health ofendodontically treated teeth. Endod DentTraumatol 2000;16:218-221. 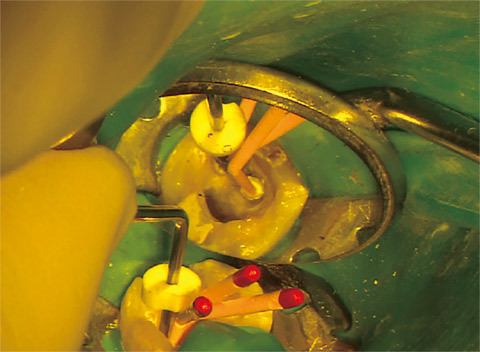 3）Kirkevang LL, Orstavik D, Horsted-BindslevP, Wenzel A. Periapical status andquality of root fillings and coronal restorationsin a Danish population. Int Endod J2000;33:509-515. 4）Hommez GM, Coppens CR, De MoorRJ. 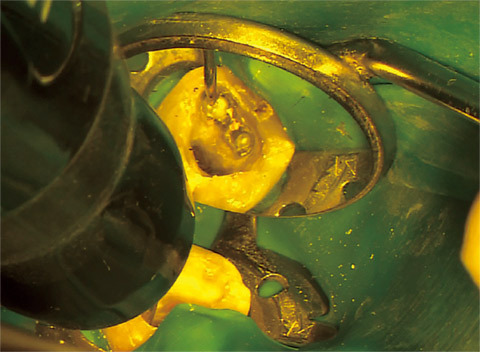 Periapical health related to the qualityof coronal restorations and root fillings. IntEndod J 2002;35:680-689. 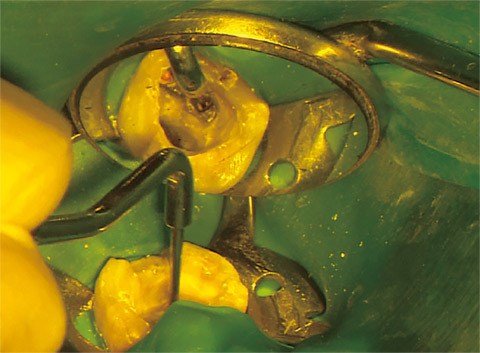 5）Dugas NN, Lawrence HP, Teplitsky PE,Pharoah MJ, Friedman S. Periapical healthand treatment quality assessment of rootfilledteeth in two Canadian populations.Int Endod J 2003;36:181-192. 6）Segura-Egea JJ, Jimenez-Pinzon A, Poyato-Ferrera M, Velasco-Ortega E, Rios-SantosJV. 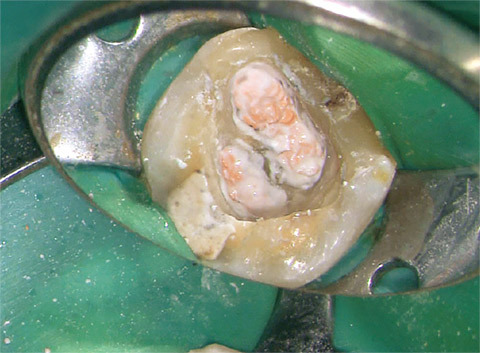 Periapical status and quality of rootfillings and coronal restorations in an adultSpanish population. Int Endod J 2004;37:525-530. 7）Siqueira JF, Jr., Rocas IN, Alves FR,Campos LC. 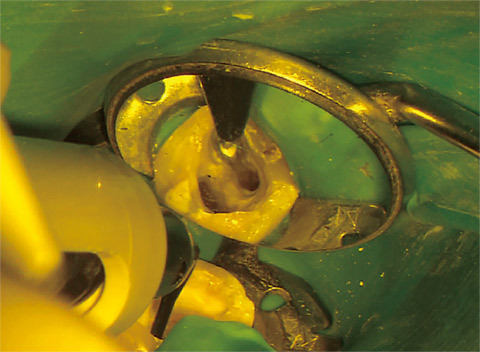 Periradicular status related tothe quality of coronal restorations and rootcanal fillings in a Brazilian population. OralSurg Oral Med Oral Pathol Oral RadiolEndod 2005;100:369-374. 8）Georgopoulou MK, Spanaki-Voreadi AP,Pantazis N, Kontakiotis EG, Morfis AS. 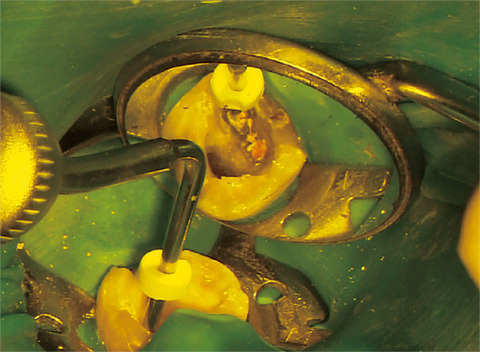 Periapicalstatus and quality of root canal fillingsand coronal restorations in a Greekpopulation. Quintessence Int 2008;39:e85-92. 9）Tavares PB, Bonte E, Boukpessi T, SiqueiraJF, Jr., Lasfargues JJ. Prevalence of apicalperiodontitis in root canal-treated teethfrom an urban French population: influenceof the quality of root canal fillings and coronalrestorations. J Endod 2009;35:810-813. 10）Gillen BM, Looney SW, Gu LS,Loushine BA, Weller RN, Loushine RJ,Pashley DH, Tay FR. 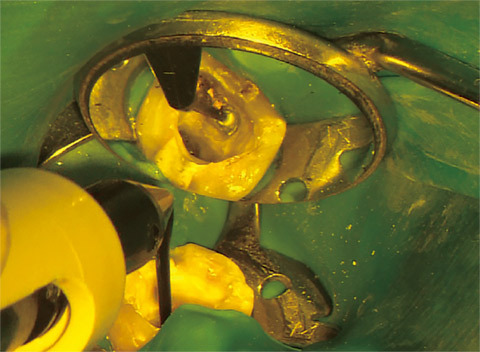 Impact of the qualityof coronal restoration versus the quality ofroot canal fillings on success of root canaltreatment: a systematic review and metaanalysis.J Endod 2011;37:895-902. 11）Torabinejad M, Ung B, Kettering JD. 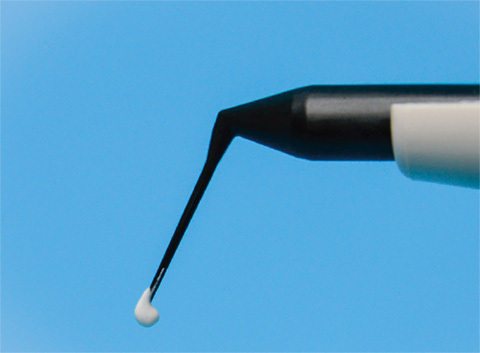 Invitro bacterial penetration of coronally unsealedendodontically treated teeth. JEndod 1990;16:566-569. 12）田中利典. 新しいセルフエッチング接着性レジン系シーラーメタシールSoftの特徴と臨床応用. Dental Magazine 2013:30-33. 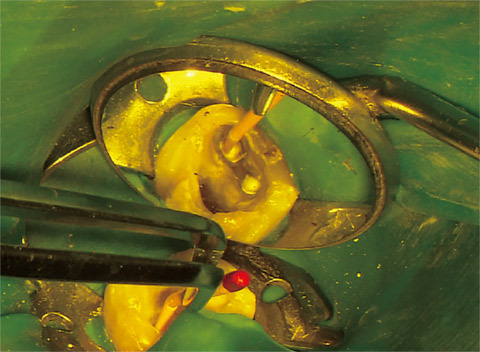 13）Schmalz G, Horsted-Bindslev P. Rootcanal filling materials. In: Bergenholtz G,Horsted-Bindslev P, Reit C, editors. Textbookof Endodontology Sedond Edition.2010. 14）Mai S, Kim YK, Hiraishi N, Ling J, PashleyDH, Tay FR. Evaluation of the true selfetchingpotential of a fourth generationself-adhesive methacrylate resin-basedsealer. J Endod 2009;35:870-874. 15）Belli S, Ozcan E, Derinbay O, EldenizAU. 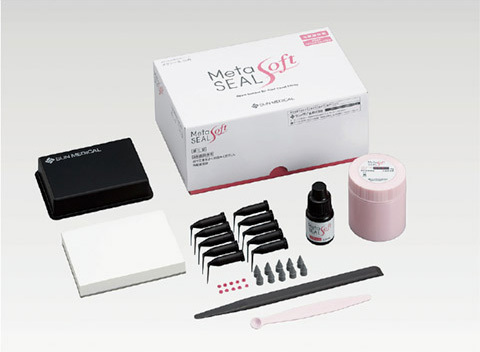 A comparative evaluation of sealingability of a new, self-etching, dual-curablesealer: hybrid root SEAL (MetaSEAL). OralSurg Oral Med Oral Pathol Oral RadiolEndod 2008;106:e45-52. 16）澤田則宏. ダイアペン・ダイアガンを用いた根管充填法. Dental Magazine 2013:36-39. 17）Buchanan LS. 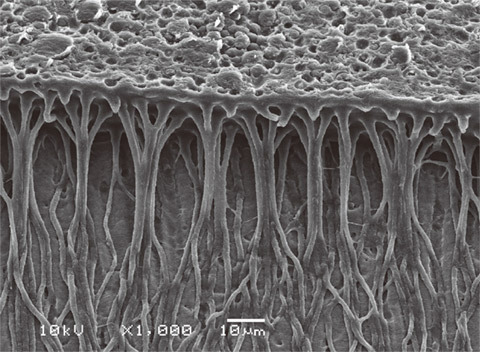 The continuous wave ofcondensation technique: a convergence ofconceptual and procedural advances in obturation.Dent Today 1994;13:80, 82, 84-85.